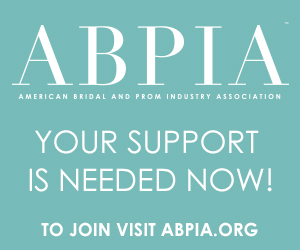 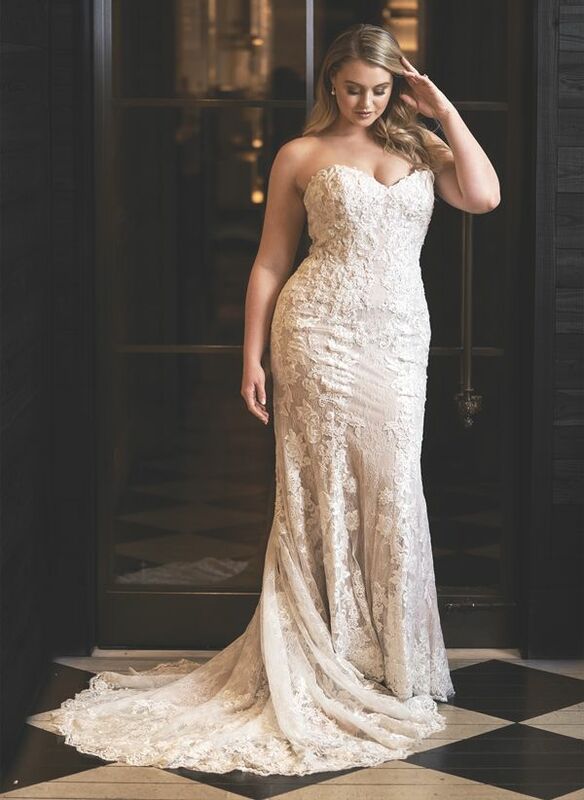 Bridal designers and brands are increasingly responding to the body positivity movement and focusing a significant portion of their collections on the long-overlooked curvy bride, by dedicating or curating collections enhanced with spirited styling, and with appropriate sizing and customization options. 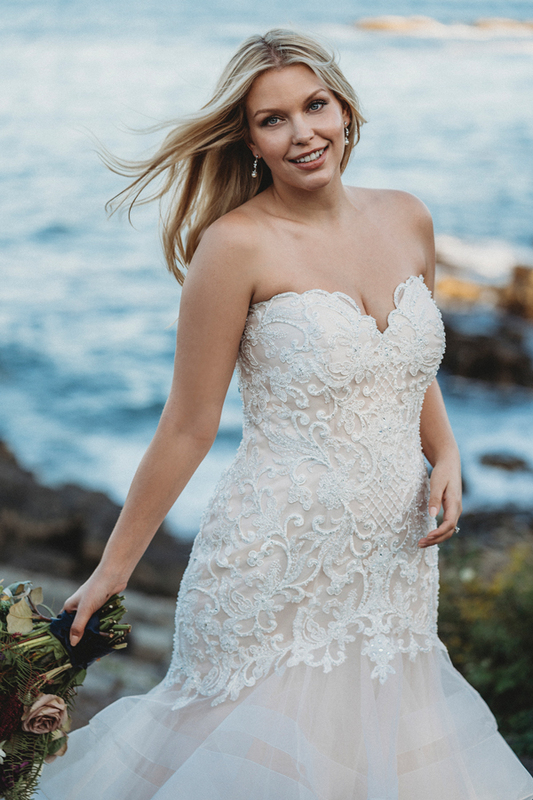 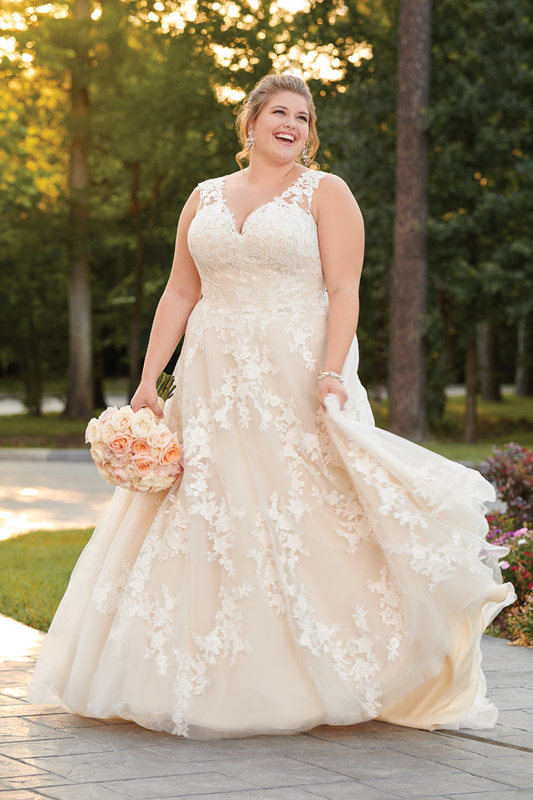 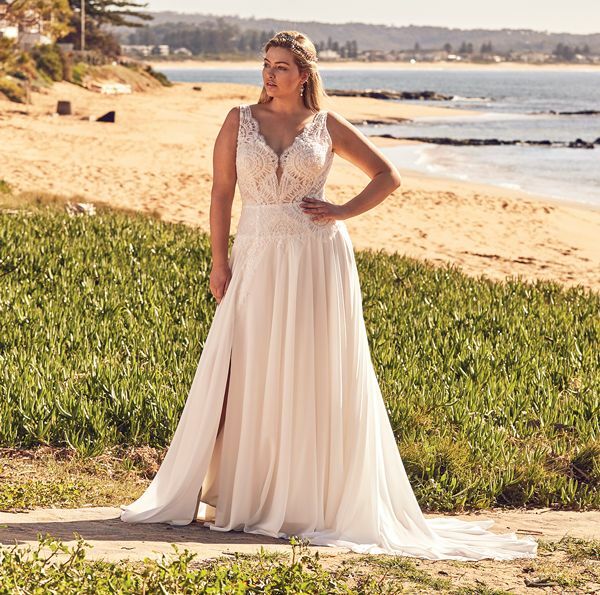 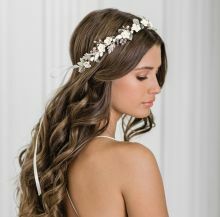 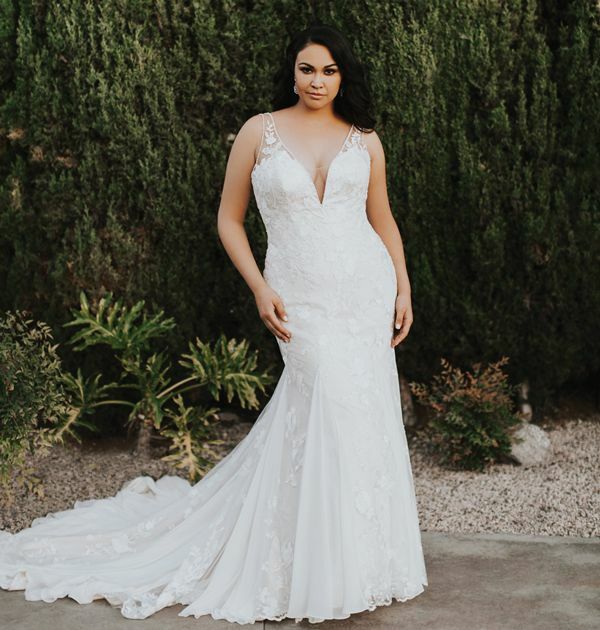 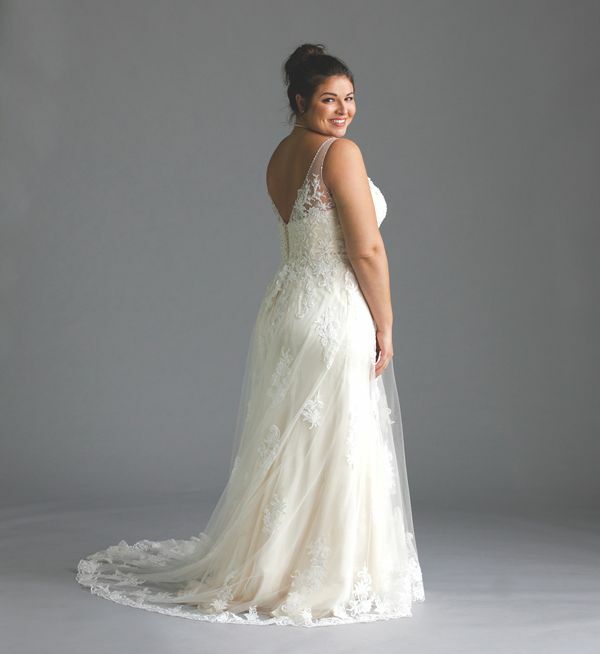 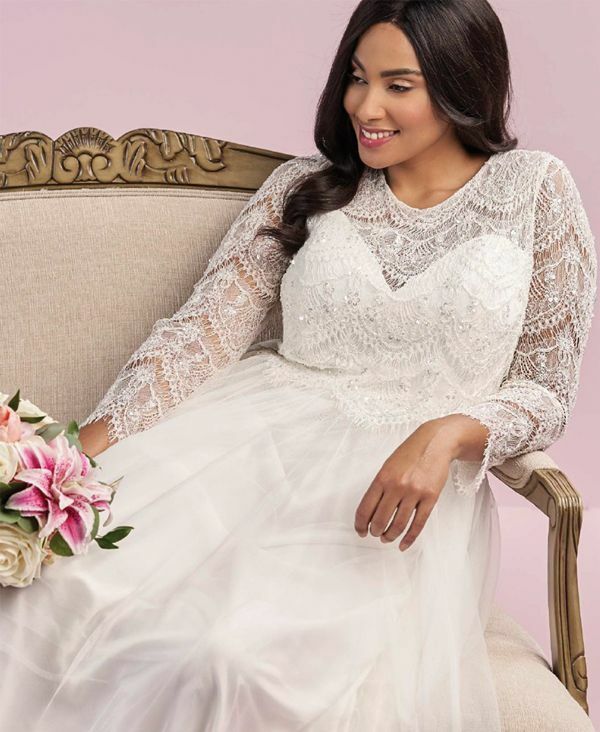 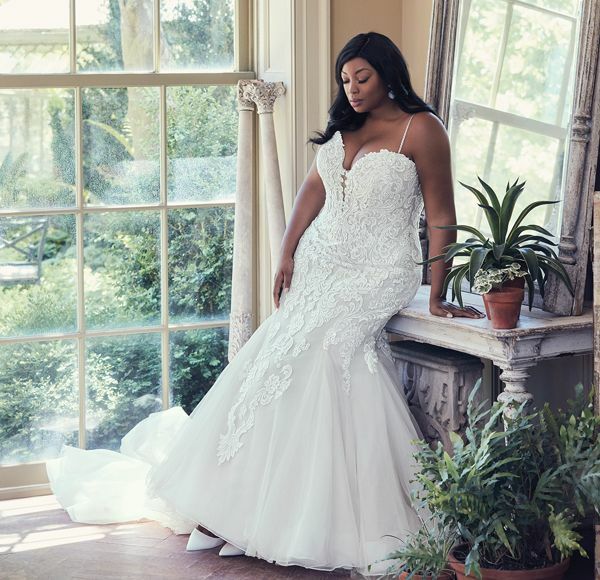 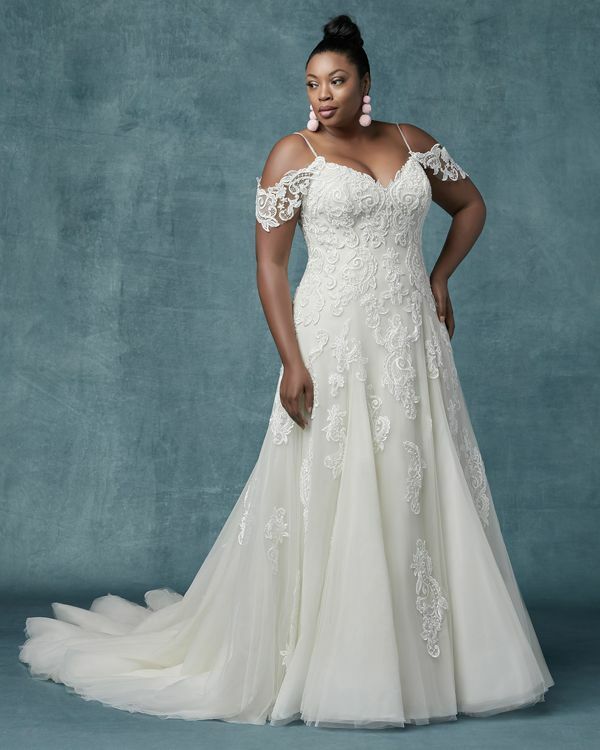 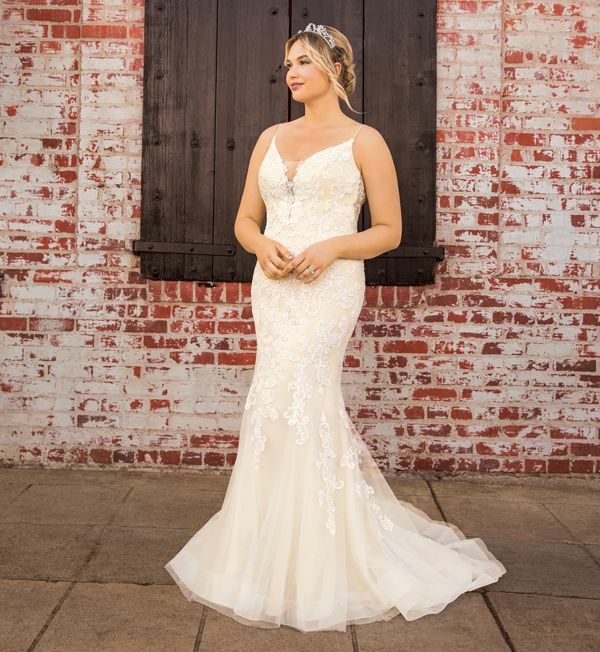 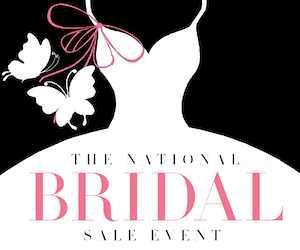 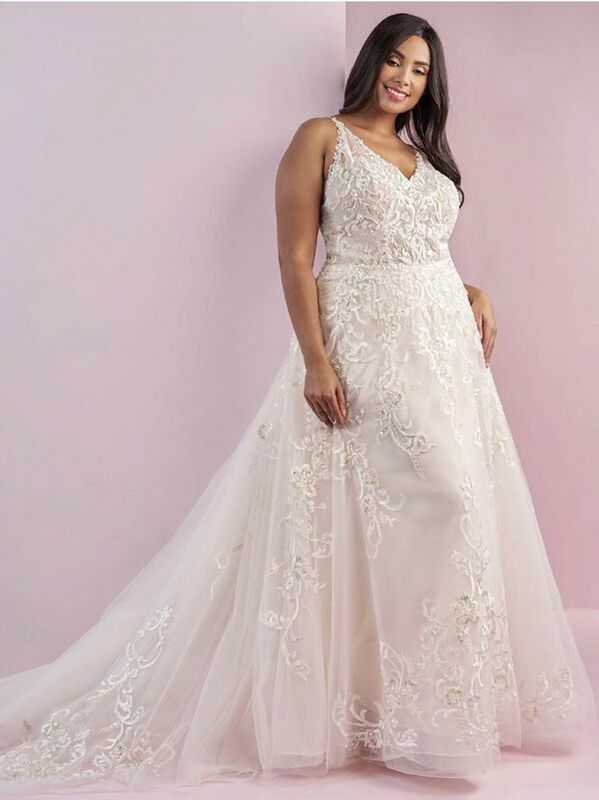 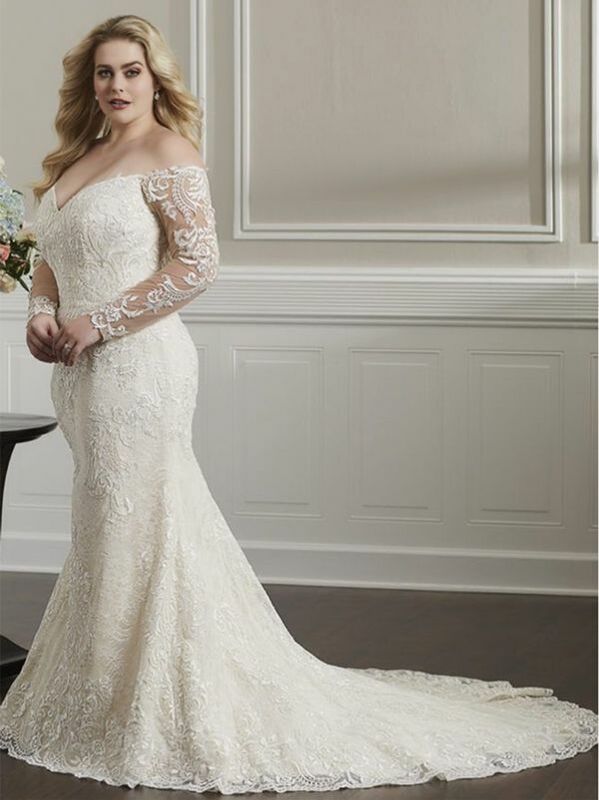 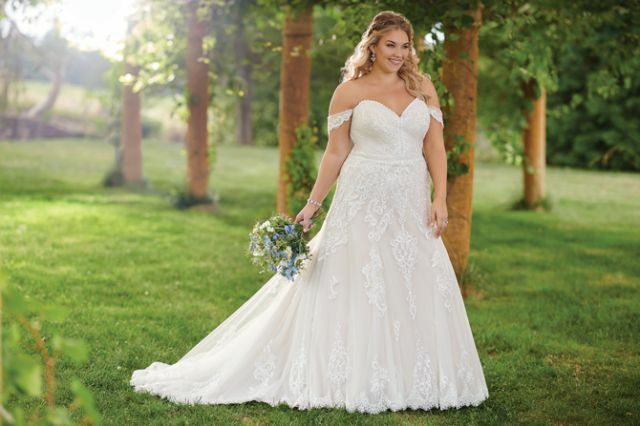 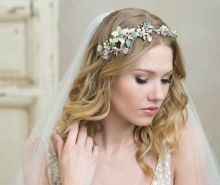 As you’ll see from the style images that grace the following gallery, brands are also incorporating curvy models in their photo shoots to better connect with these brides… a demographic that is estimated to comprise approximately 30% of brides across North America. 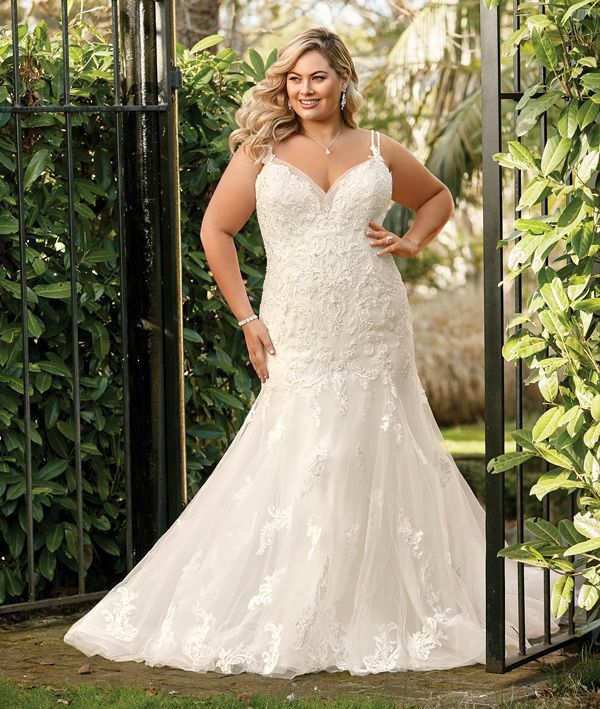 The following gallery represents just a few of the curvy styles that caught our eye, and that are being enthusiastically received by curvy brides enchanted by the options now available to them.